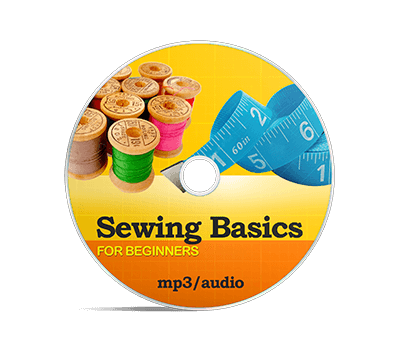 Do you have a knack for sewing? 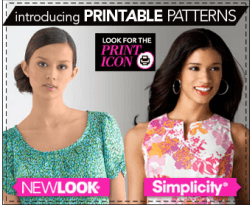 Then, it’s quite likely that you’ve some fabric scraps left over. Though you may not always have the ideal amount of fabric to carry out a project, your stash of fabric scraps can still be put to great use. 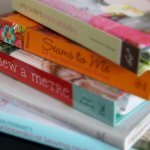 If you have often mused over how you can transform all those loose fabric scraps into something creative, this piece was written for you. So, using that left-over fabric from your drop-dead Halloween costumes or other adorable DIY clothing projects, we will highlight some crafty projects you can do. Below, we’ll be talking about 10 different craft projects you can take on to turn those scraps of fabric into something beautiful and fulfilling. 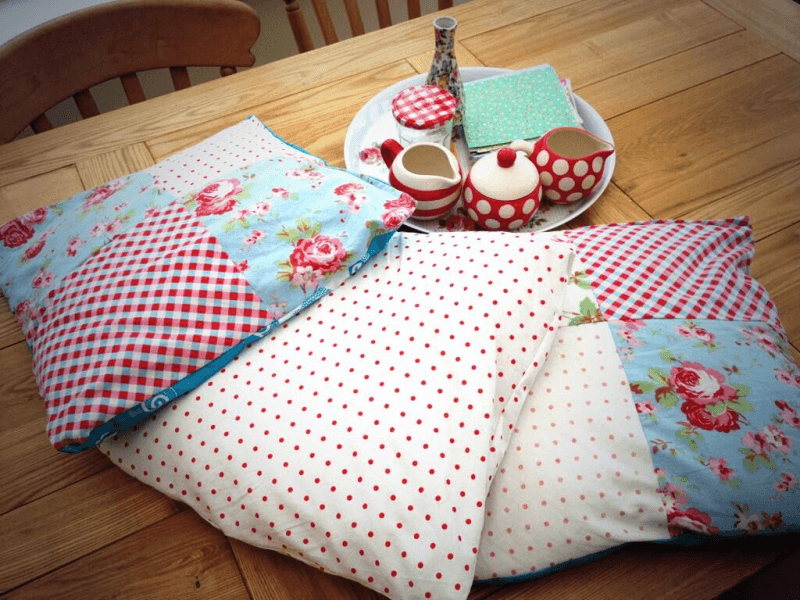 Some of the projects we’ll be looking at can be completed easily as they don’t require sewing, and every one of them is ideal for putting fabric scraps to good use. Design a basket swap, bangles, owl toy, pillow cover, or make something lovely you can gift to your little ones on their special occasion using fabric pieces. Let’s cut to the chase and examine different crafty projects you can do to upcycle those fabric scraps. Basket swaps are a versatile household item you can use as a container for your personal effects, for packing lunch, and for storing a variety of household items. 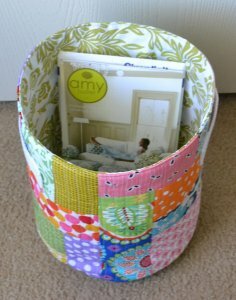 Make use of your scraps by creating a few useful basket swaps, which can serve you anywhere in the home. If you have a toddler or know a relative taking care of one, this amazing scrap blanket is perfect for them. You can try coordinating the fabric scraps by mixing and matching them in a bid to create something that is quite unique. 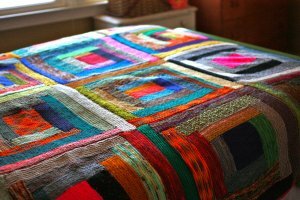 Well-designed scrap blankets are a gift any parent will cherish. 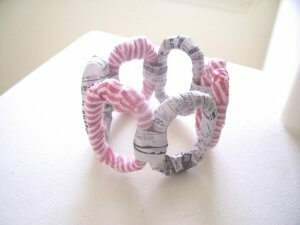 You can upcycle your fabric items by creatively designing bangles. Such bangles can help add more colour to your dressing style and make you look more stunning. This little owl toy is so adorable! It is perfect as a gift for a new baby. This project is quite easy to do and shouldn’t take much time to complete. 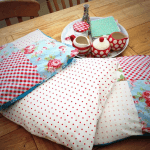 Don’t you think it’s time you got rid of that old bland pillow cover? Pillows are among our favourite items in the house, and this catchy fabric pillow cover is, definitely, not an exception. 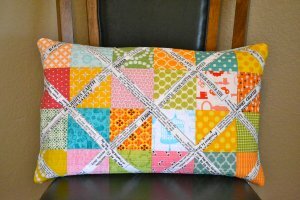 Making a pillow cover is another remarkable way you transform your seemingly “useless” stash of fabric scraps into something spectacular. To make the project more beautiful, you can try making use of various patterns and colours, depending on your style. Pincushion cuff is one of the most practical projects on the list. And sewing it is rather easy with some fabric scraps. Once done, you can wear it on your wrist. It’s much more convenient to have your pins right on your wrist. 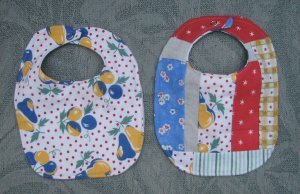 Bibs are another crafty project you can easily carry out using those fabric scraps. What better gift for a baby or an expectant mother than a homemade bib? You may choose to design baby or ruffled bibs. 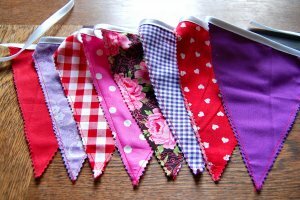 Of course, you would agree with me that scrap pieces are ideal for designing buntings, which you utilize in your flag or decorations. In a few minutes, you can have hanging decoration for you kids’ birthday party. 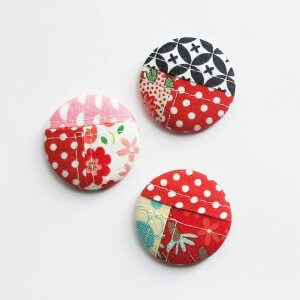 Sure, you can search and buy large range of fabric buttons on Etsy or other store. However, why not make your own buttons? Using extra scraps of material to make knotted buttons is very easy and almost cost-free. Create a cool bookmark for every one of your favourite readers. 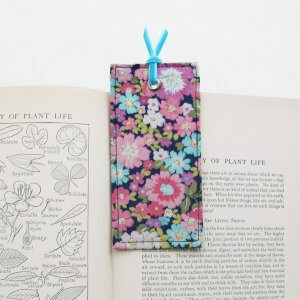 A fabric bookmark will only require around 5 minutes to design. They are an awesome gift for teachers, students, or people who are avid readers. 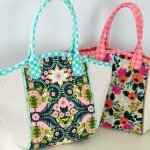 Having read this write-up, you are now armed with information on some crafty projects you can do to upcycle your fabric scraps. 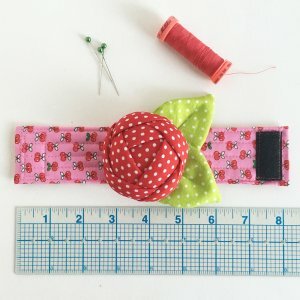 When you’ve scraps that are leftover pieces from other sewing projects, you can now see why it is necessary that you stash them somewhere, instead of throwing them away. 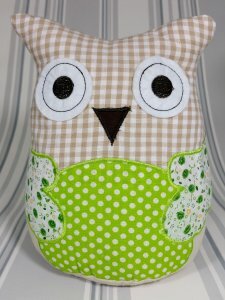 You can look at how to transform the scraps into adorable items, such as basket swaps, owl toys, pillow covers, bibs, buntings (for flag and decorations), ornaments, and the other projects we highlighted above. 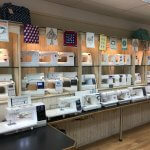 Other crafty projects you can also carry out are sock puppets, eye pillows, fabric postcards, glam makeup brushes, keyboard wrist rests, and a ton of others. You can make your project look more appealing and creative by personalizing them. Simply choose any item you would like to make and after creating it, attach hang tag with text or your own logo. You can even make money from such projects by selling them later in thrift stores or selling them on Etsy. Looking at all these benefits, you can now see the roles upcycled fabric scraps play in crafty sewing projects.